Lenovo partnered with One Stop Shopping and Selling Destination, Lazada Philippines, to introduce its latest affordable smartphone to the market . The Lenovo A7000 Plus is now available and can be purchased exclusively through Lazada with suggested retail price at Php 7,999. 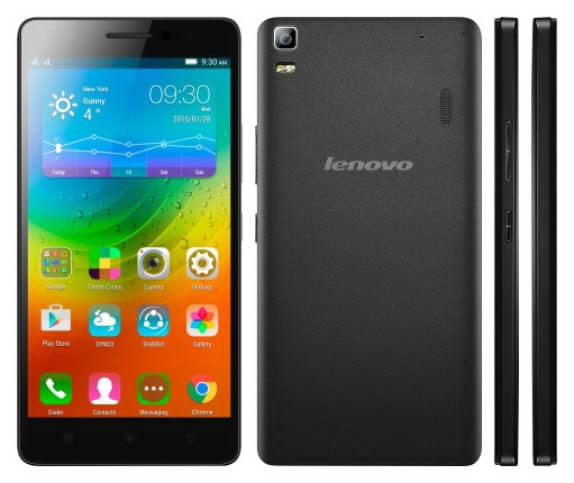 Lenovo A7000 Plus is the newest smartphone that was recently launched in the country. 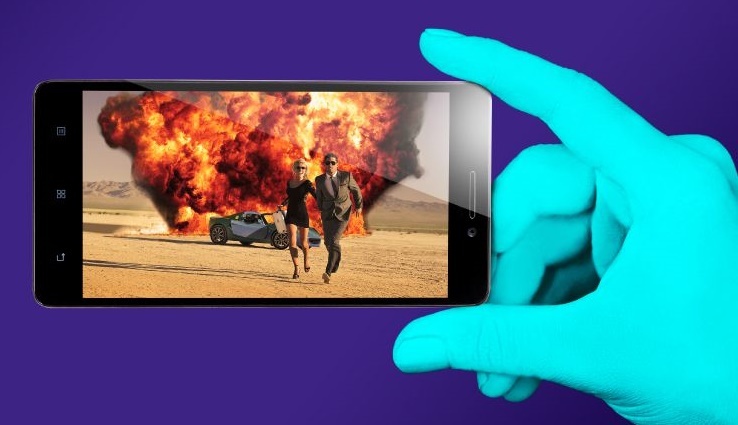 It's the first mobile phone boosting Dolby Atmos Technology. The new smartphone is powered by 1.7 Ghz Octa-Core processor and runs with the latest Android 5.0 operating system. It has 2GB RAM paired with 16GB storage expandable to 32GB via MicroSD for you save many photos, videos, games and files. What I like Lenovo A7000 Plus is the camera. It captures excellent images with an impressive 13 megapixel auto focus main camera with Dual LED flash. For selfie lovers out there, it has 5 megapixel front camera which produce clear and vivid image. The Dolby Atmos Technology provides surround sound, making for an incredible theater-like experience. The sound's quality is indeed amazing. If you're always using your phone for internet or playing games or probably listening to music, the new device is equipped with 3000mAh battery, enhanced with power saving features to last all day. 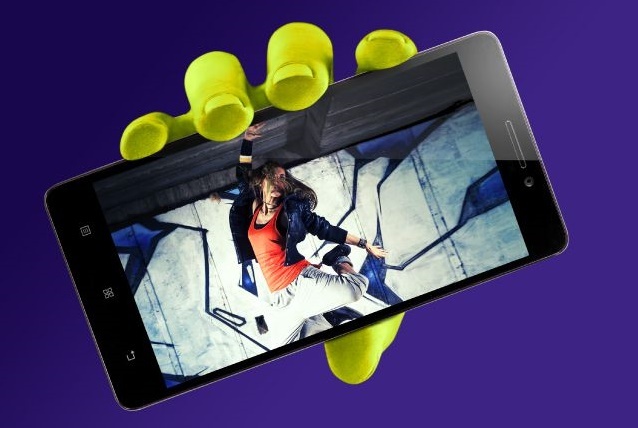 Lenovo A7000 Plus is truly an budget smartphone that carries amazing specs which usually consumers are looking for. This device has ideal combination of brilliant display, smoother user experience, impressive cameras and 360 degree audio experience via Dolby Atmos.